Inclusivity is a way of approaching teaching that minimises barriers to participation so that all students may achieve their full potential. 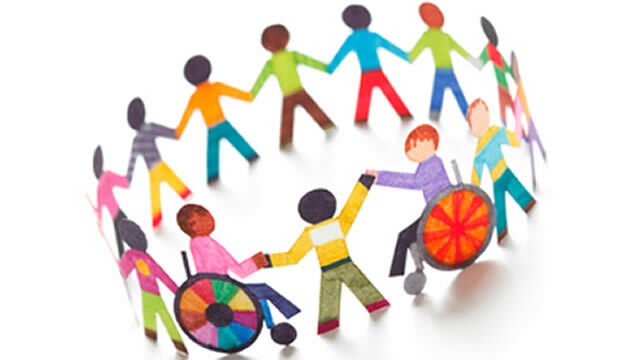 An inclusive curriculum consists of programmes of study that are developed, designed, delivered and assessed in a way that minimises barriers to participation and embraces diversity. An inclusive curriculum minimises the possibility of disadvantaging international students. Teaching from an inclusive perspective means minimising the barriers to learning and understanding for students with disabilities and students whose first language is not English. Approaching teaching from an inclusive perspective will therefore improve the learning experience for all students.